It does not matter whether you run a bar, or you are just an aficionado who likes to find new great places, there is one feature in every establishment that will surely tell you that the job done in it is good. That is of course the cocktail menu. Everyone can draw beer from a tab, or pour a shot of whiskey from a chosen brand. But it is the art of preparing a cocktail that distinguishes the really great bar-tender from the flock. 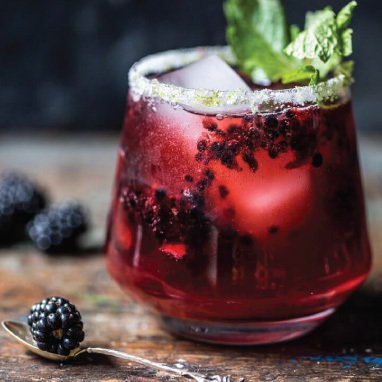 Even though fancy drinks that are complex and rich in ingredients and flavour are always all the buzz, the old-time, classic recipes are actually the hardest to lock down, and they actually show what the real class of the place is. So, here are five of the most important classical cocktails that a good bar tender should master and a good bar should offer to its patrons. Gin, sugar, lemon juice, carbonated water – sounds simple enough, but you will be surprised how often the balance between all the ingredients is off. Not to mention that the classic Tom Collins now has a number of variants that cater to all tastes and preferences – Pedro Collins for example is made with rum, Colonel Collins with bourbon etc. Much preferred by people from all walks of life, the Gin Fizz is simple and it s a real classic really. It is made of gin, lime or lemon, sugar, and soda. It is known as the hometown specialty of the city of New Orleans and was particularly popular in America between 1900 and 1940s. In recent years is has been making a comeback, and this is actually very good news, because you cannot really screw up a gin fizz. Or do you? 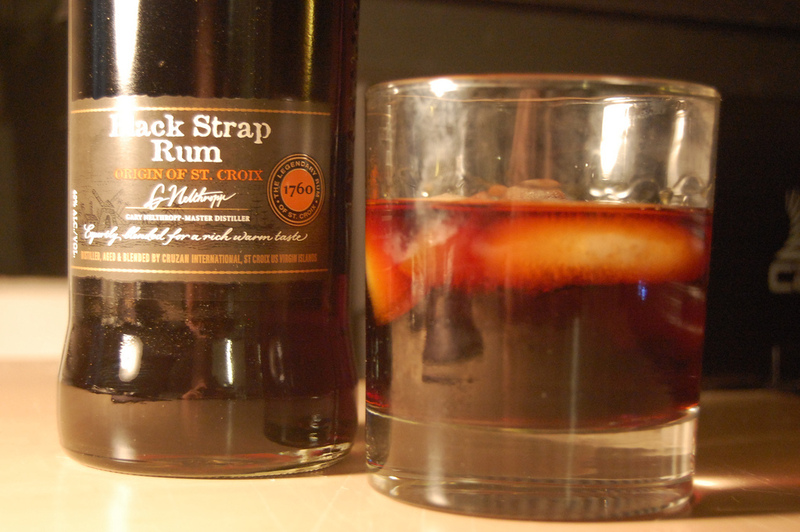 Originally made with whiskey or brandy, the Old Fashioned cocktail was first described in 1806’s issue of the Balance and Columbian Repository in Hudson, New York. Today however the version made with rum is becoming more and more popular. People love to put a twist of classic recipes. Nearly 20 percent of recently polled bars report that it is among the top sellers at their establishments. It must say something about the quality of the drink, right? Tequila, fresh lime juice and agave – the ingredients in one of the most enduring and patron-favourite cocktails in bars all over the world. Just be careful, because no matter what the quantity is, Tequila has quite a kick. A couple of drinks will give you quite a buzz, but especially if the cocktail is properly prepared, one can find it hard to stop there. 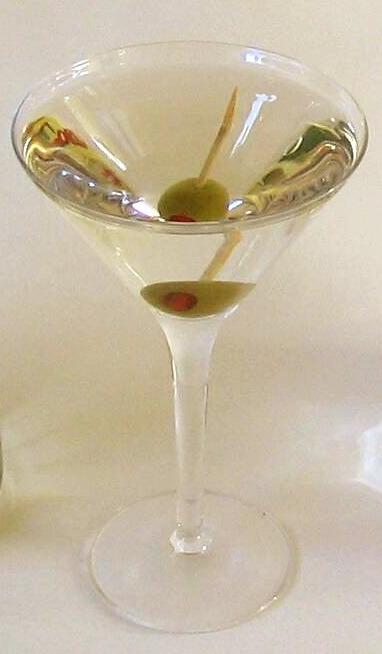 Gin or vodka, and vermouth, shaken, not stirred and garnished with an olive or a lemon slice. It is a classic drink, and the one that James Bond preferred. No wonder that men and women alike just love it.